Sunbird Project is a redesign of the Mozilla Calendar component. 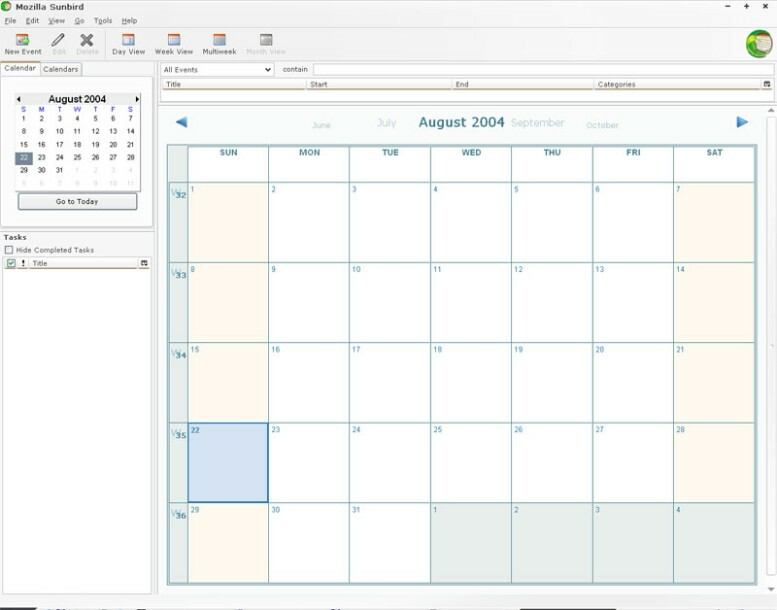 The goal is to produce a cross platform standalone calendar application based on Mozilla's XUL user interface language. 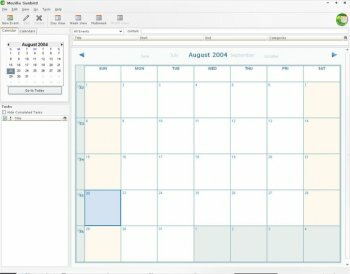 The intended user is someone who uses Mozilla Firefox (or another browser) as his browser, Mozilla Thunderbird (or another mail client) as his mail client and wants a calendar application based on Mozilla.